Grand Universe Trading Co. Ltd. is a Hong Kong enterprise majoring in exportation of kitchenware over 20 years. 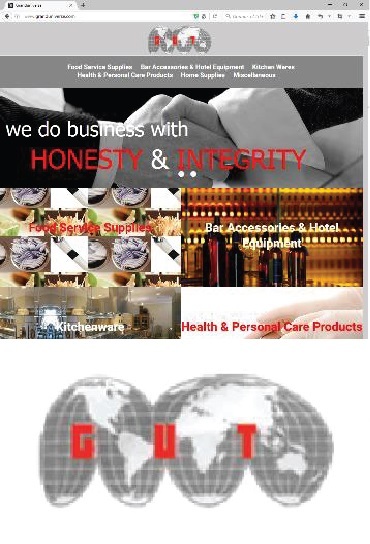 GU has adopt Treesoft Trading and Accounting System since 2005. To cater for internet business development, the company has used Treesoft online shop integrated feature, to synchronize internal product data to enterprise website. It extensively reduces time to manage two systems, online order connected to internal system for integration analysis, and enhances operation effectiveness.